This FREE 3-month series presentation is open to the public and professionals, caregivers, and those who are grieving are encouraged to attend. Grief is the reaction to a loss of any kind. Most people associate grief with the death of a person, but grief can result from numerous types of loss including divorce, loss of independence or health, loss of a pet, loss of a job, loss of income, among others. 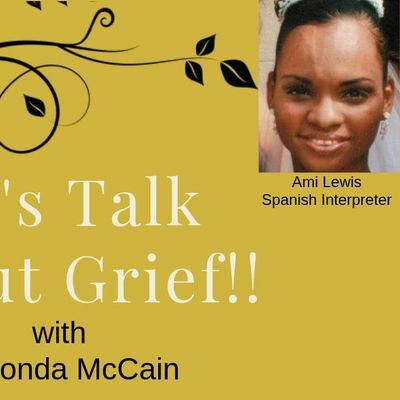 Shirlonda McCain, a Grief Recovery Specialist through the Grief Recovery Insitute, will be sharing her personal story as well as facilitating this conversation. 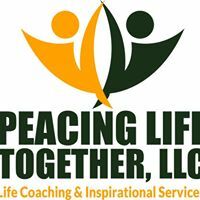 Shirlonda's interest in this topic came in part from her personal experience in losing multiple significant family members to death. This event is offered free of charge, but participants are encouraged to bring a supply donation for PLT. Items most needed currently are coffee mugs with positive sayings and pictures, multi-color tissue paper, small candy (soft, hard, or chocolate), smaller goodies, perfect for giving away. Registration is required and seating is limited per presentation. Spanish interpreter present. 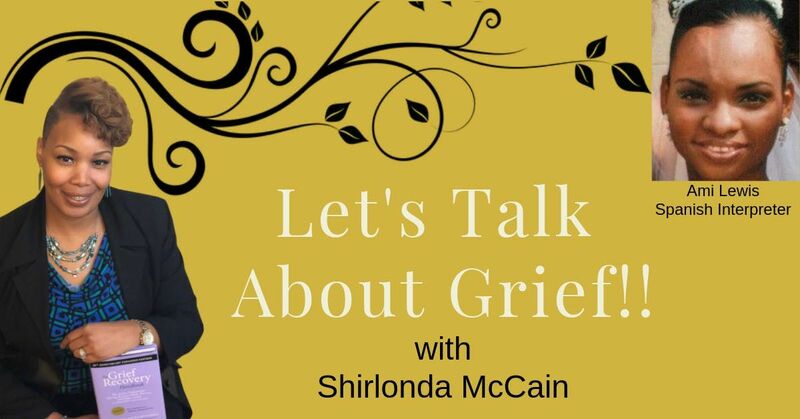 Next Tuesday, 23rd April, 10:00 pm, Let's Talk About Grief!